Interested in early warning of pest attacks or knowing if the extra CO2 is making a difference? Growing crops professionally depends on science and on keen observation and judgment. Phytl Signs PROFESSIONAL devices are being designed to provide real time feedback on how plants are responding to changes in their environment, whether they are negative, like insect attack or positive, like an enriched atmosphere or higher intensity lighting. Who can benefit from using Phytl Signs PROFESSIONAL? Why use Phytl Signs PROFESSIONAL? Early warning, from your plants themselves, of biotic and abiotic stress. This helps ensure you maximize yields and quality and helps reduce the number and magnitude of interventions. Fast evaluation of the effectiveness of plant management strategies and interventions. Portable, connected devices enable continuous monitoring of hard to reach crops. Reduce your product development times. Our devices provide quick feedback on the effectiveness of your growing solutions whether they provide improvements in lighting, nutrition, watering regimes, climate control, herbicides, pesticides or beneficial insects. Increase the effectiveness of your products by ensuring growers have early warning of the need to intervene. 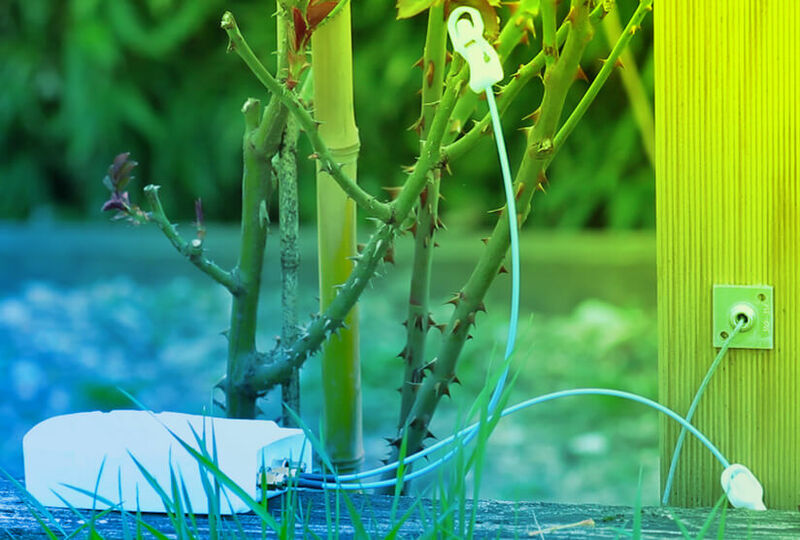 Electrical signals plants emit in response to changes in their physiological state or their environment can be monitored continuously and remotely and provide very fast feedback on plant vitality. 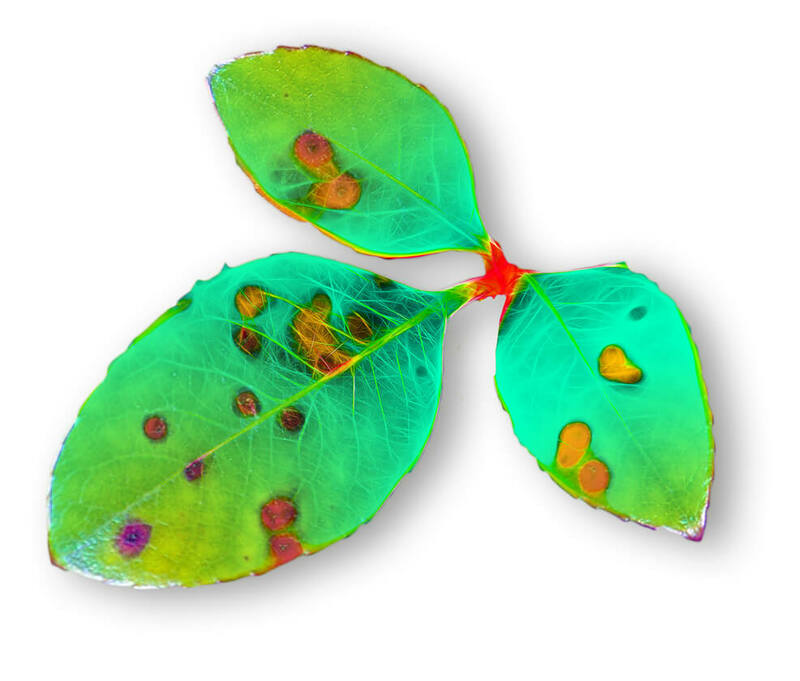 Phytl Signs devices can be integrated with real time monitoring systems and used to inform decisions on plant traits, growing regimes and the need for interventions. Experienced and knowledgeable growers will gain further insight into how they can optimize growing conditions to increase plant yields and quality. We are currently working on providing devices and information management systems for specific greenhouse issues. If you are interested in knowing whether Phytl Signs devices can help with an issue you are facing please contact us.